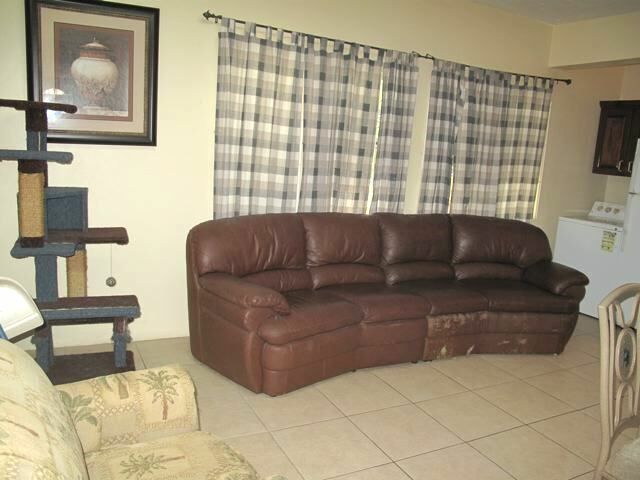 This upper level apartment comes furnished and with air conditioning in the bedroom. 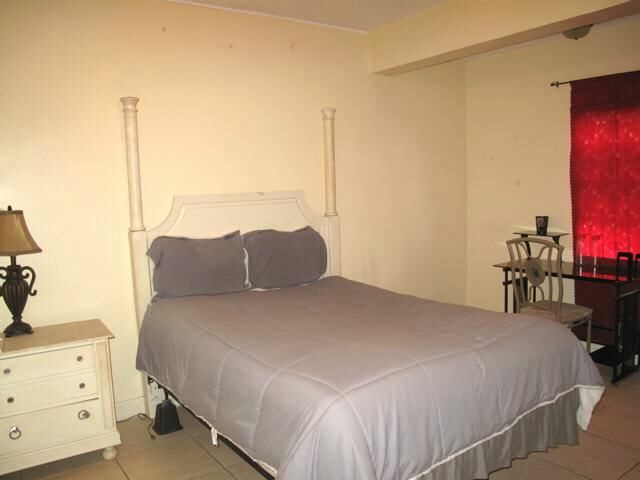 The entrance way leads to the bedroom with a large closet and en suite bathroom. The kitchen and living room is open plan and leads to the garden area and washing line. The house is internet and cable enabled. 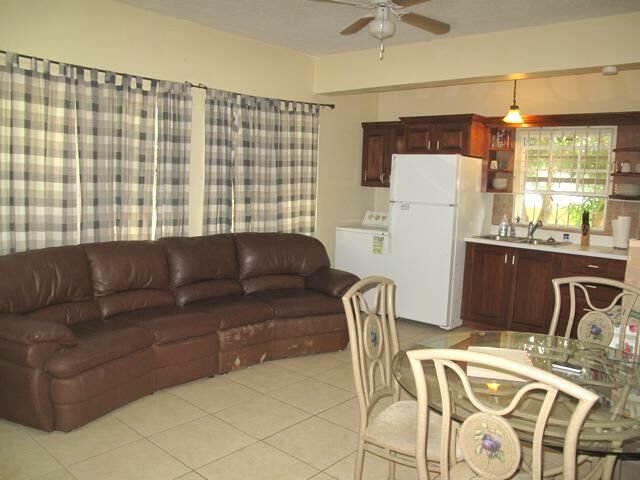 The apartment is located on the lower end of Mattingly within walking distance of the main road and public transport. 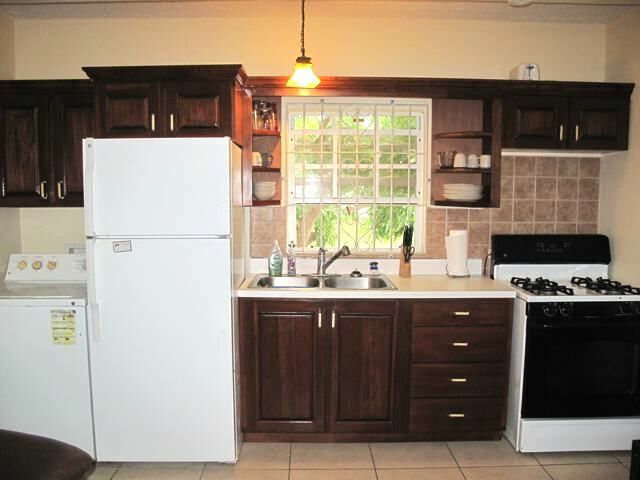 Located approximately 15 minutes from the universities.